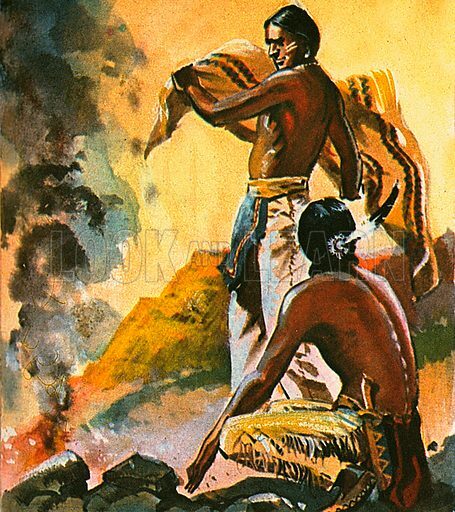 Native Americans sent messages by using a blanket to interrupt the sequence of smoke puffs from a fire. This communication system was called Smoke signals. Available worldwide for immediate download up to 3,771 x 4,243 pixels.